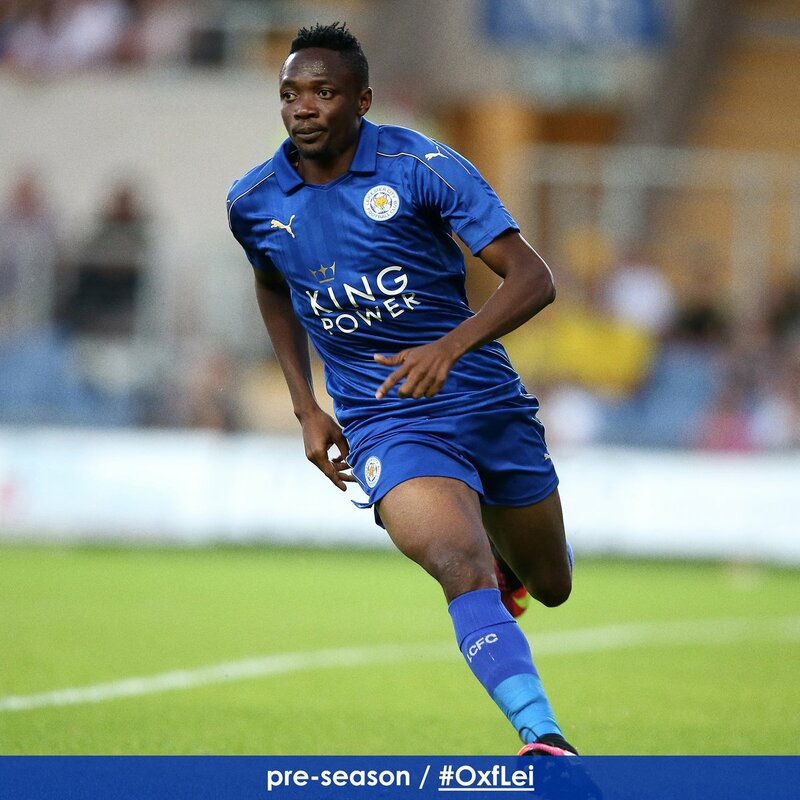 Super Eagles winger, Ahmed Musa has revealed that Kanu Nwankwo is one of the major forces that influenced his move to Leicester City during the summer transfer window. Musa joined the Foxes in a record transfer of £15million from CSKA Moscow with the dream of emulating the former Arsenal forward, who made Nigeria proud in England. Despite not enjoying a regular playing time in the team due to coach Claudio Raneiri’s preferred attacking combinations of Islam Slimani, Jamie Vardy, Leonardo Ulloa and Shinji Okazaki, Musa revealed that Kanu advised him to join Leicester City due to their style of play which he believed would suit him. “I grew up as an Arsenal fan. All because of Nwankwo Kanu, he is like a role model for me,” he told the Asharq Al-Awsat newspaper. “I got to know him when I started playing in the national team. He’s like a hero in Nigeria. We always have contact with each other and I spoke to him before I came to Leicester. I was in Russia and he called me, because he always advises me what to do.